Holly is LibDib’s Senior Director of Marketing where she heads all things marketing and communications related. 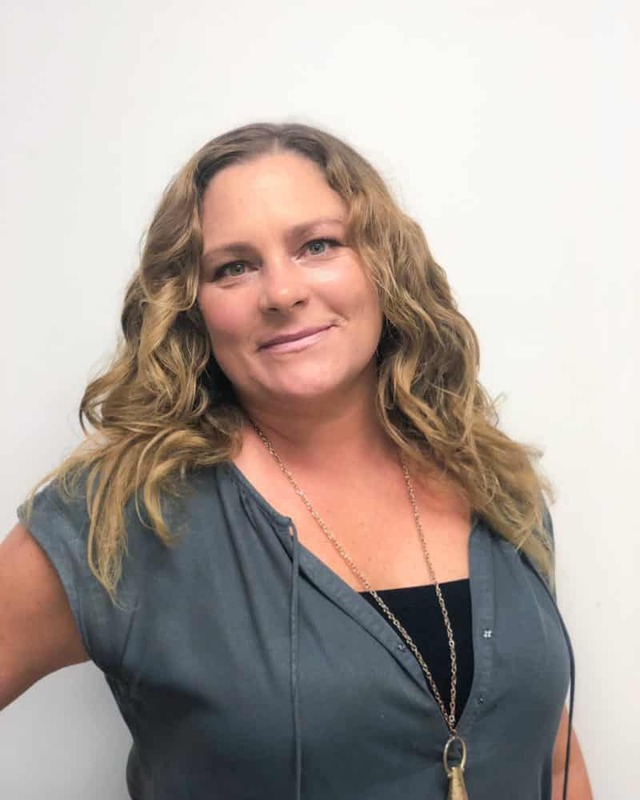 Holly has 20+ years of experience and she most recently she ran her own PR firm, Teplin+Nuss, with wine industry veteran Ashley Teplin. Prior to that Holly specialized in launching and publicizing tech start-ups. Favorite Drinking Apparatus: A 750 ml Swell bottle. Why? It stays cold, doesn’t spill and can fit a full bottle of wine, for long days at the beach.